Day and night, rain or shine, Tzu Chi’s recycling volunteers can be seen collecting recyclables from garbage along the streets or sorting recyclables at Tzu Chi’s recycling stations. 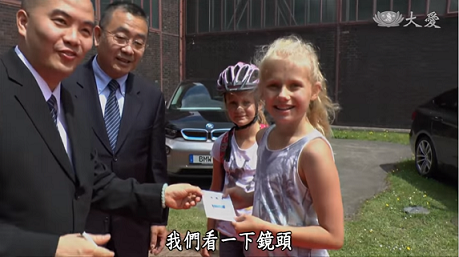 What they do not only helps to protect the environment, but the proceeds from selling recyclables are also used to support the operation of Da Ai TV. 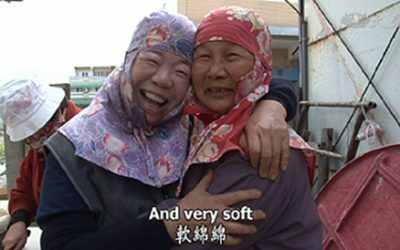 Watch Guardians of the Land and learn what it is that motivates this group of volunteers to do recycling work with unwavering dedication and even regard it as their mission in life. 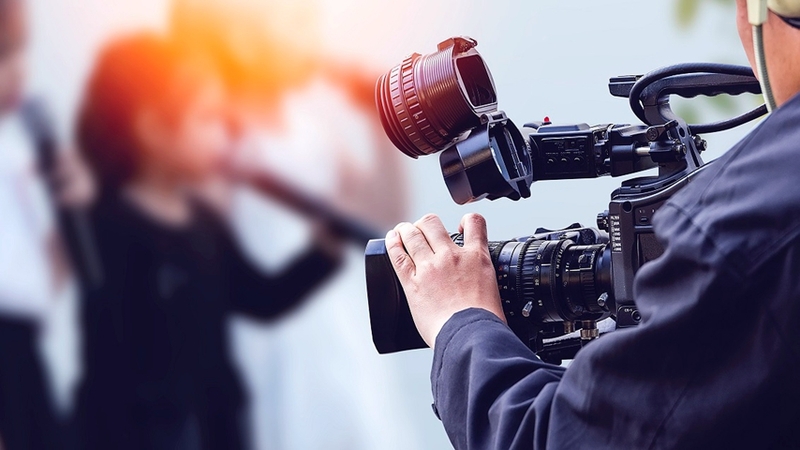 As we go through our daily routines, such as taking a commuter train, riding in an elevator, or turning on a light or a faucet, does it ever occur to us who is working behind the scenes to make possible all these conveniences we enjoy every day but all too often take for granted? Unsung Heroes introduces to the audience people from all walks of life whose work may seem insignificant yet are crucial to our everyday life. 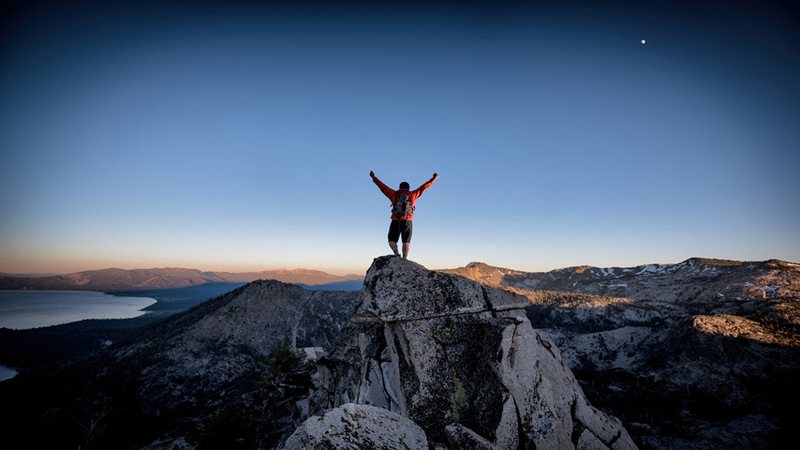 A 48-minute documentary, A Life of No Regrets records the stories of those who brave the obstacles that life has dealt them, with a shift in mindset and even a sense of ease. 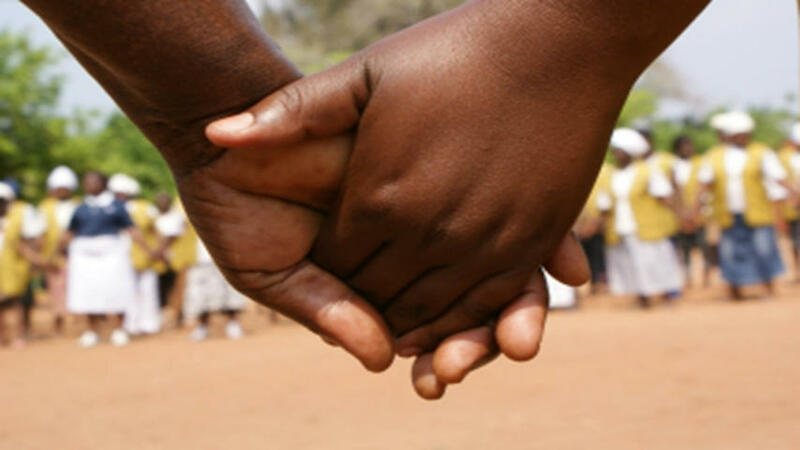 In the program, you’ll see how people struggle to make ends meet, take care of a family member with a rare condition, or cope with the pain of losing a loved one, while at the same time persistently dedicating themselves to a good cause. Through giving, they become spiritually rich despite being materially poor. 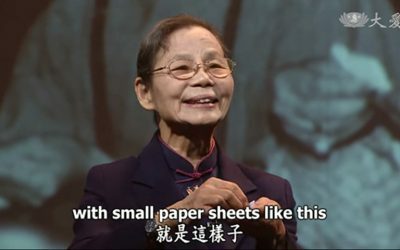 Tzu Chi in Retrospect takes the audience to journey back in time along the path that Tzu Chi has taken for more than 50 years since its establishment in 1966. 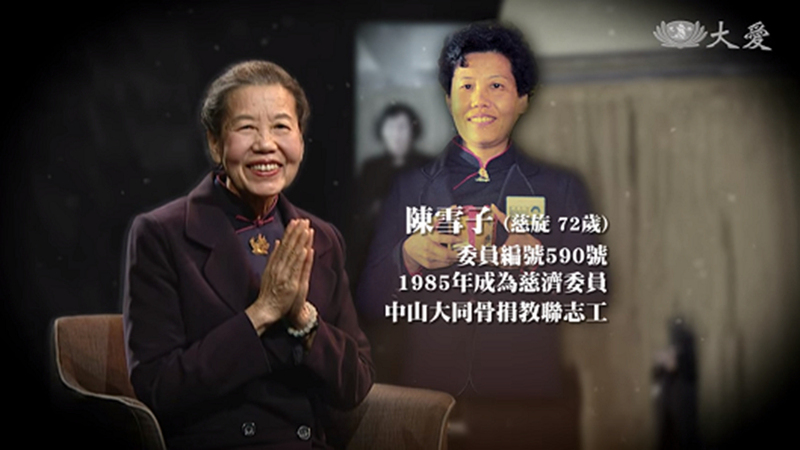 By inviting senior Tzu Chi members to recount heartwarming stories of people and events in Tzu Chi’s history, the program allows the audience to not only relive those precious memories, but also gain a better understanding of Tzu Chi’s work and the meaning behind. 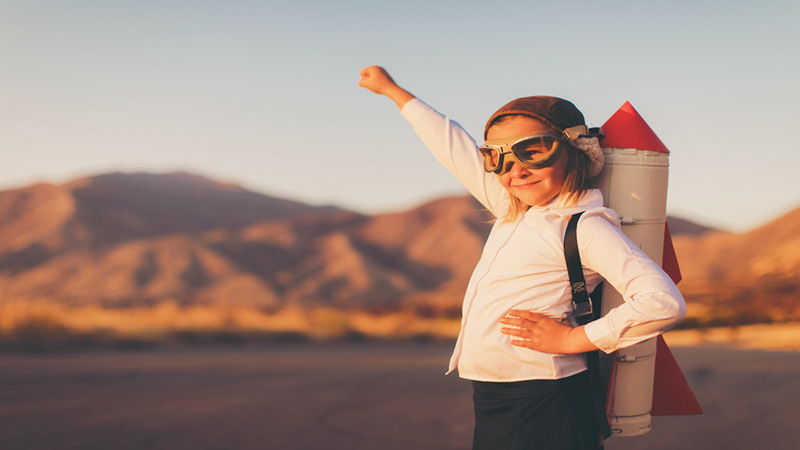 Documenting inspiring stories of people and events around the world, Da Ai Journal brings home the innate beauty and goodness of human nature that many people have lost sight of for the wealth, fame and social status they are busy pursuing in life. 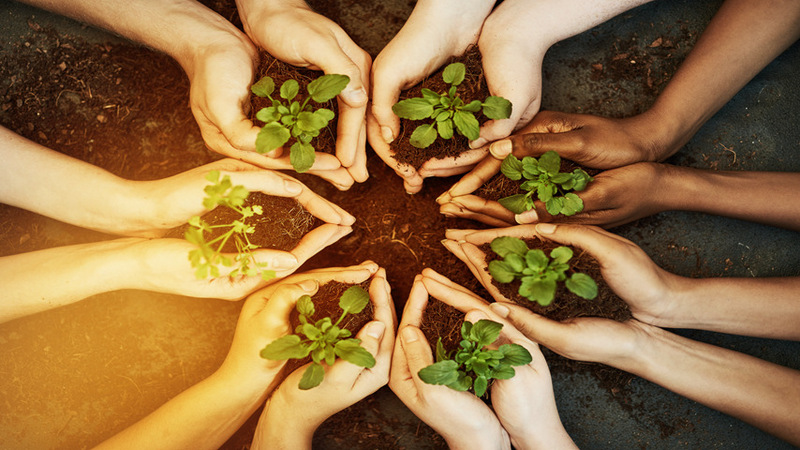 Through these stories, the program hopes to remind the audience of the true value and meaning of life and what they can do to benefit others and the world. 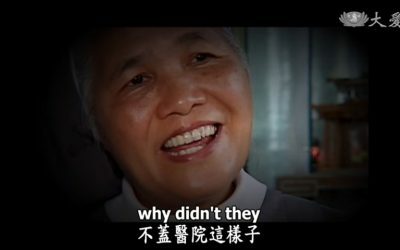 Around two minutes per episode, Living Bodhisattvas features Tzu Chi volunteers sharing how they were inspired to become a volunteer in the first place, why they give of themselves willingly and unconditionally, and what supports them to remain steadfast on the path they have chosen to walk. 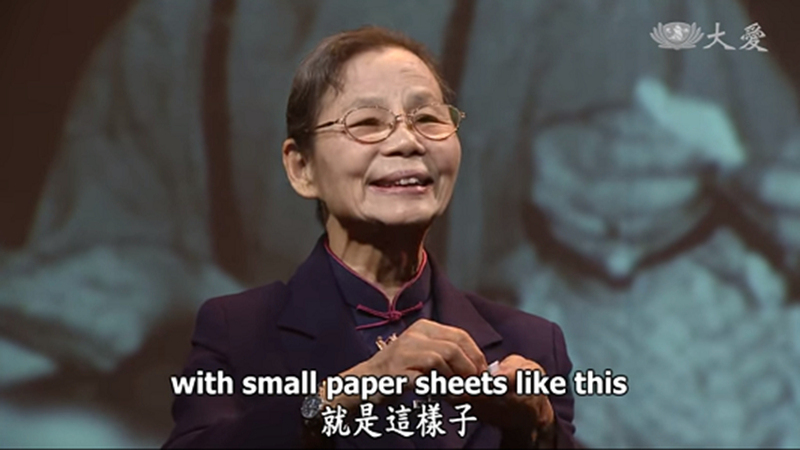 Grandma Qiu has never gone to school. After getting married and having children, she was worried that she couldn’t be a good mother as she was not educated. However, all her children and grandchildren agree that she is the best role model they should look up to. 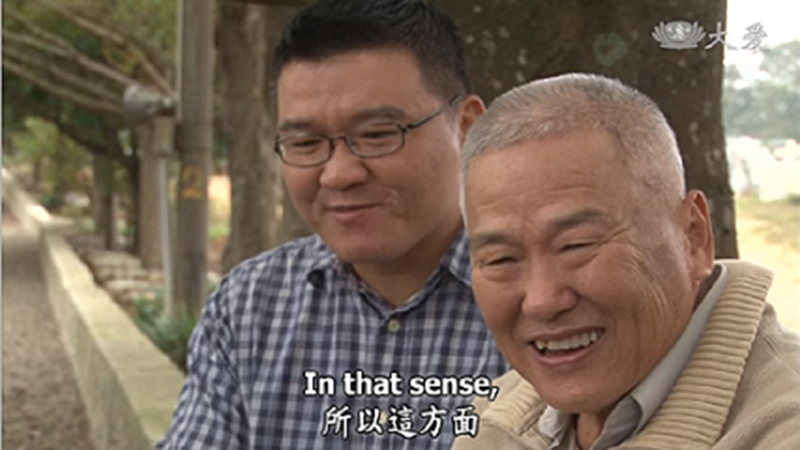 Zhuang Mao-song left home to work in Taipei when he was young. He opened a fabric store and business was stable. 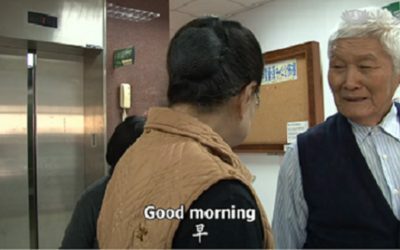 When his wife was diagnosed with brain cancer, he put aside his work and took care of her 24/7. How do they cope with the blow life has dealt them? Having nothing to do all day long is what elderly people dread the most. 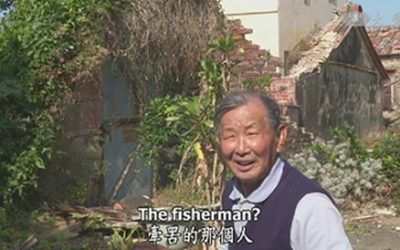 In central Taiwan, there is a grandpa who is already 88 years old. He is very busy every day, and the busier he is, the happier he feels. Why? 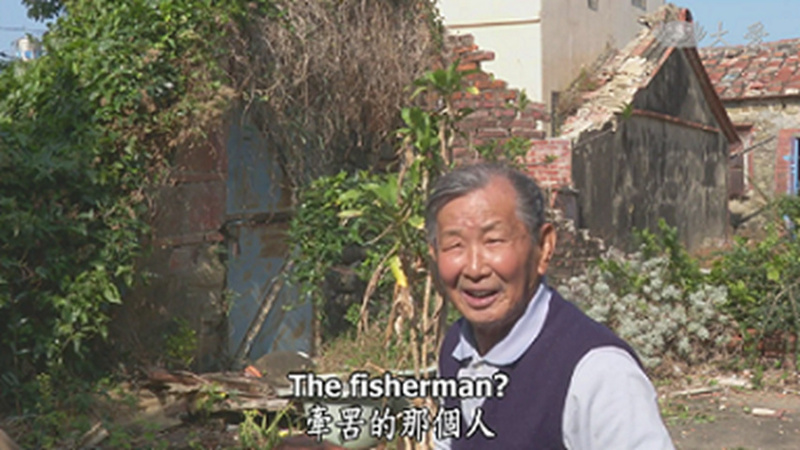 Zhang Lu is already 72 years old, but he still serves at a temple in a small town in southern Taiwan. 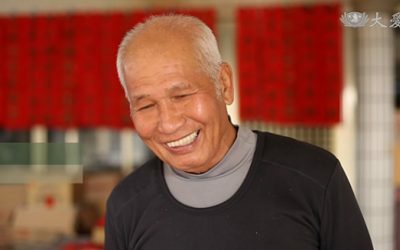 He is the only certified male Tzu Chi volunteer in town, and also the one whom other town folks think of whenever they need help. 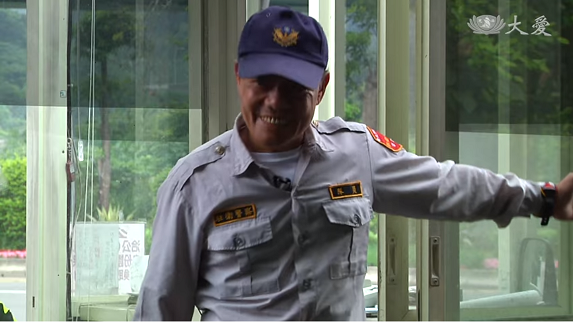 After being discharged from the army, Lai Jin-yi did volunteer work while looking for a job. He met a group of people who not only taught him how to grow fruits, but also match made him with a girl who later became his wife. 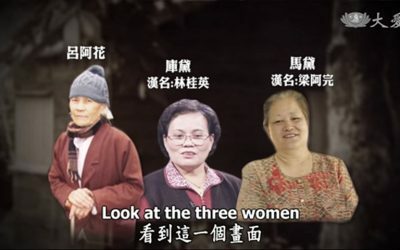 Ever since Tzu Chi started to promote recycling in Pingdong in southern Taiwan over 20 years ago, Wang Song-yi and Feng Jia-mei have been doing recycling work every day. What motivates them to be so diligent? 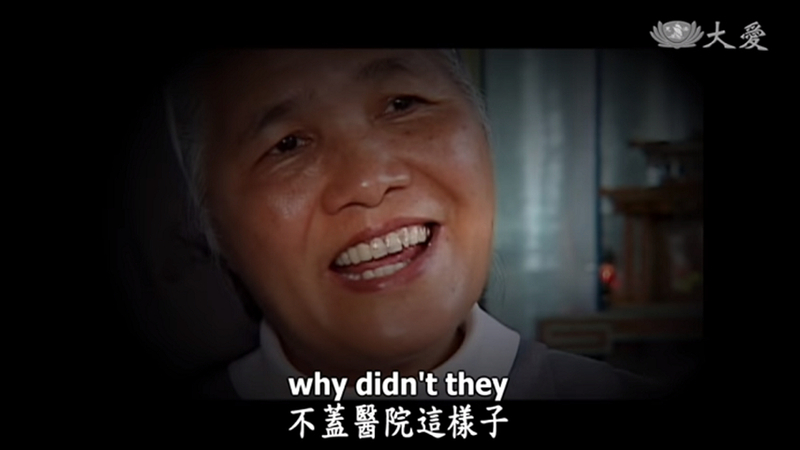 After her husband passed away, Zhuo Ming-hua toiled away in the fields in order to raise her three children. 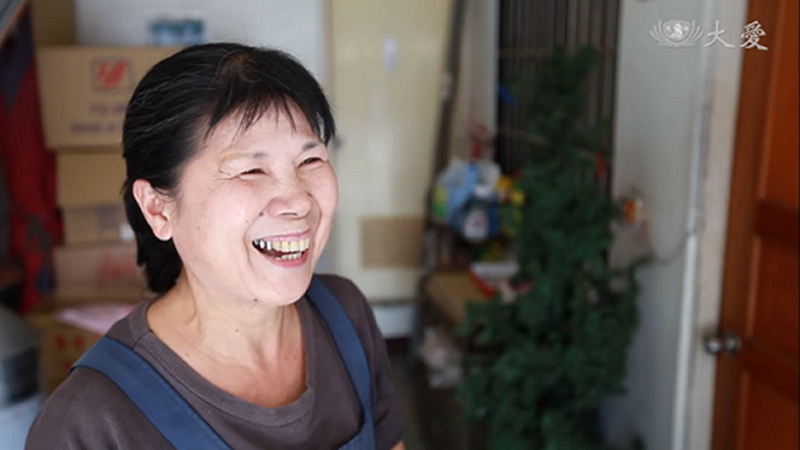 Now that her children have grown up, Zhuo is finally able to enjoy life. However, she is busier than ever before. What on earth is she doing? 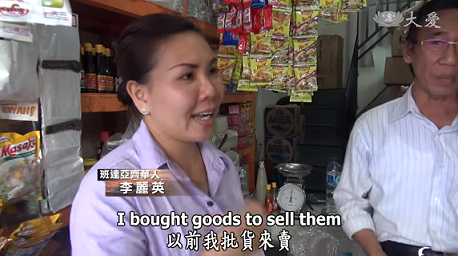 To help support her family with three children, Pan Zhao-xiu sold betel nuts near a busy market. 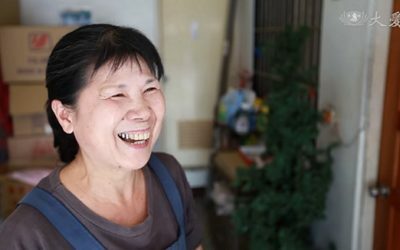 Years later, she closed her betel nut stall, turned the place into a recycling point, and became a full-time volunteer collecting and sorting recyclables. As a painter for temples, Liu Chia-cheng hopes to turn every temple he paints into an art museum. 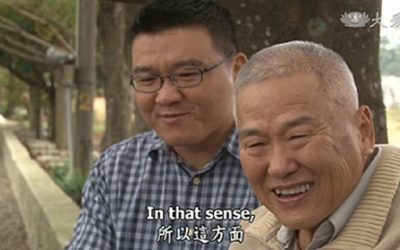 For nearly 50 years, he moves from temple to temple around Taiwan and deems himself as a monastic practitioner. 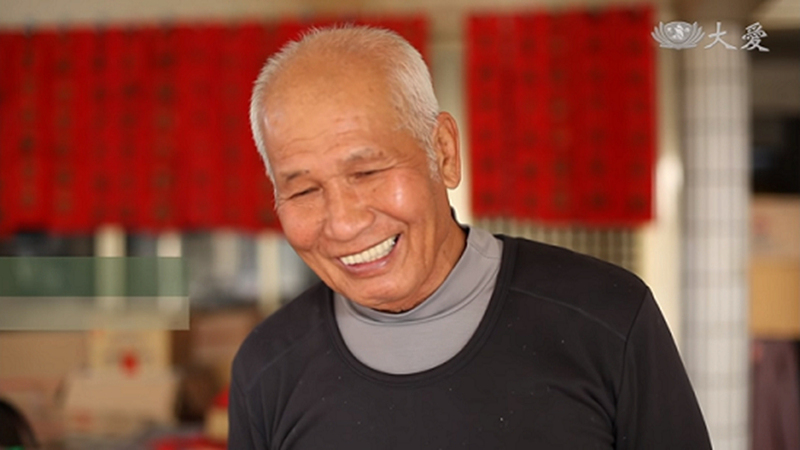 Working as a rice breeder for 30 years, Dr. Xu Zhi-sheng has never ceased to challenge himself to reach new heights. 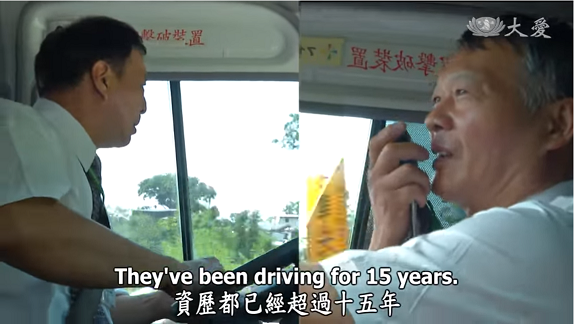 As the bus drivers on a highway meandering through high mountains in central Taiwan, Wang Mao-song and Yu Jia-de have become friends with their regular passengers after 15 years of service. 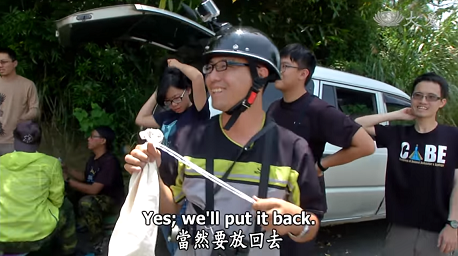 Working under the scorching sun, Cai Ming-gang is determined to preserve russet sparrows that are decreasing in numbers due to overdevelopment and overuse of pesticide in the mountains. 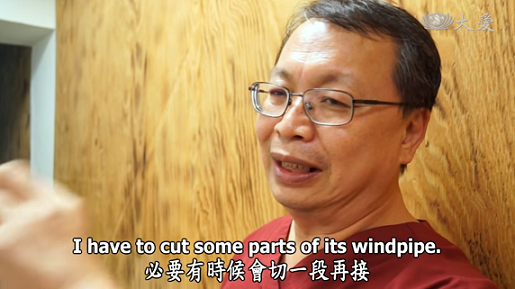 Gifted with the beautiful voice of indigenous people, Chen Shi-long hopes to do more than just teach the tribal children to sing aboriginal folk songs. Working 365 days a year, what do rail yard engineers do to ensure the safety of travelers and those who commute to work or school by train every day? 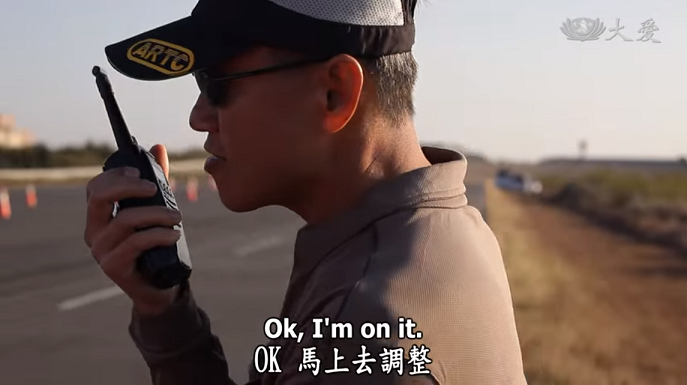 Do you know that before a car or motorbike is granted a license plate, these vehicles have to be test-driven hundreds of times to make sure they are safe to hit the road? 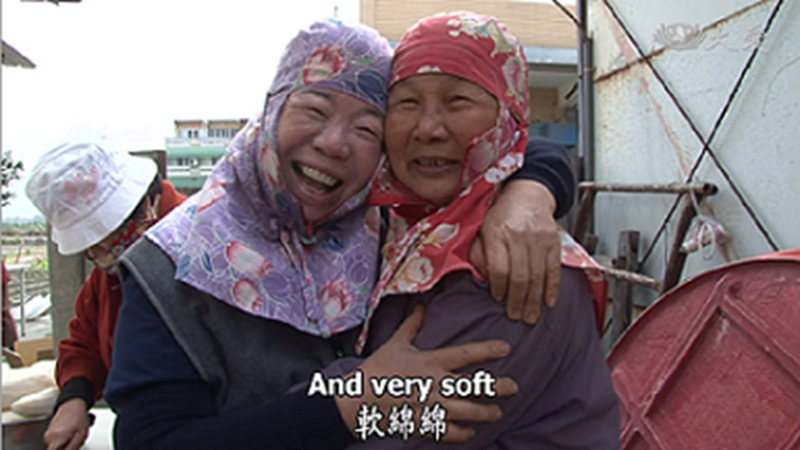 As the head of a health station in a small town, Dr. Shi Jian-nan dutifully safeguards the health of the 5,000 locals and shares in their joy and sorrow like family. 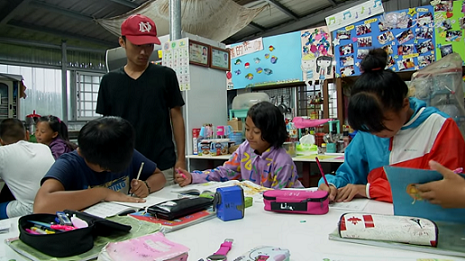 Seeing how children from impoverished families in a remote village in southern Taiwan lack care and help, Chen Wen-jing organized an after-school program for them with her own savings. 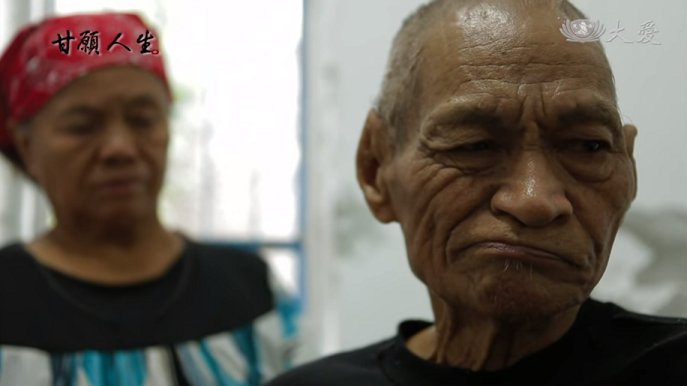 An indigenous doctor selflessly gives of himself to care for people in an out-of-the-way place, even after he has suffered from a stroke. 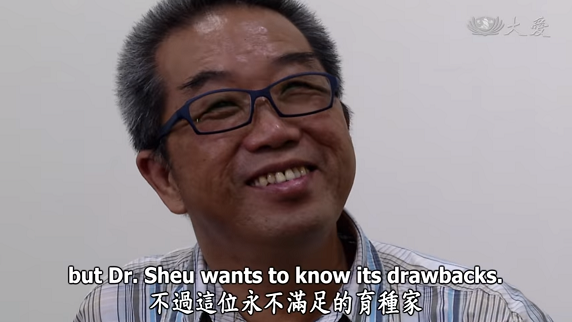 To Mr. Lin Zong-kai, a teacher at a primary school in central Taiwan where 90% of the students are indigenous, tug of war is not only a game, but also a way of education. 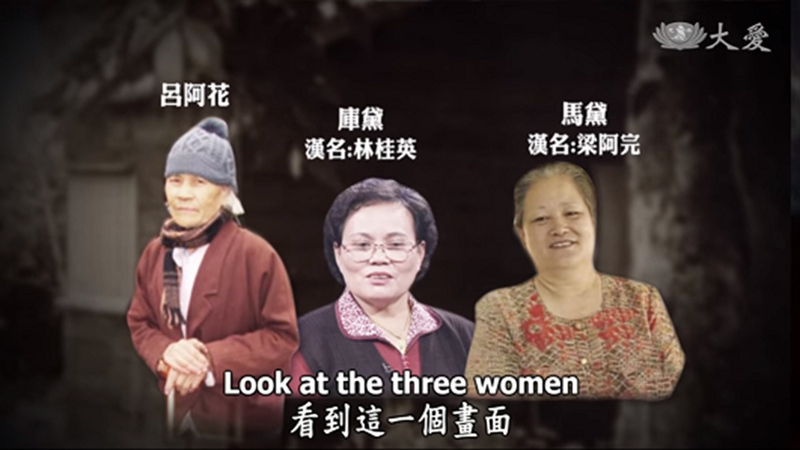 With members from all walks of life, an amateur Taiwanese opera troupe regularly performs for a nursing home and a senior citizen home every year. 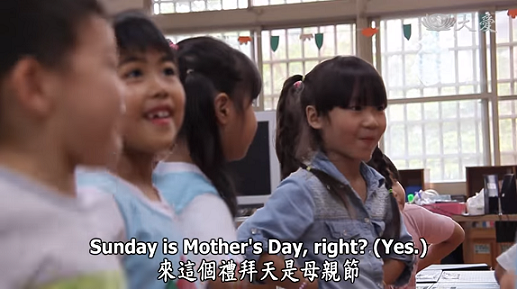 To promote Taiwanese opera, they also conduct classes in schools. 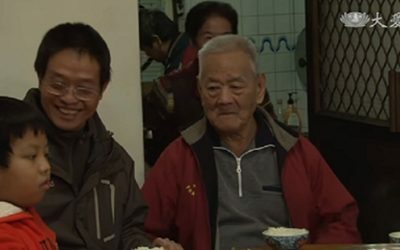 A cancer patient himself, 56-year-old Wu Xing-chuan helps other cancer patients by inviting them to cycle around Taiwan and climb Mt. Jade, the tallest mountain in Taiwan. Lin Ya-zhe is a veterinarian. He compares stray animals, especially dogs and cats, to the unemployed in society and invites more people to look at the problem with compassion and wisdom. Over 20 years ago, Yang Song-ling made a difficult decision to donate her daughter’s organs after she had a severe car accident. 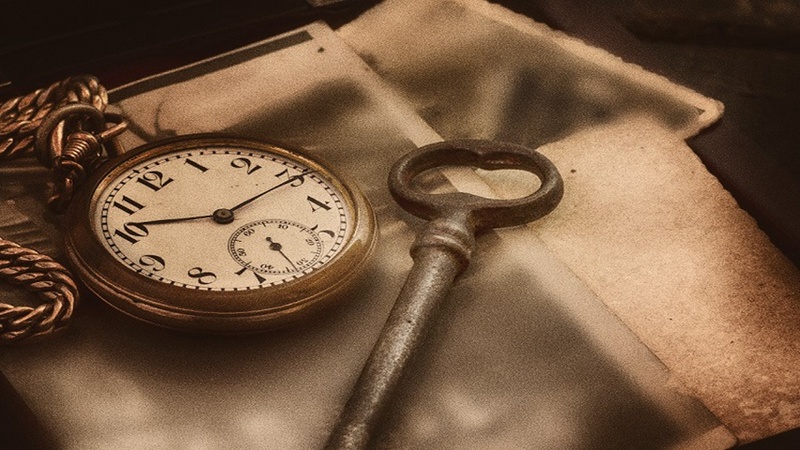 Over the years, he’d been agonizing over whether he’d made the right decision. At the age of ten, Kais fled from the civil war in Syria with his family. They traveled through Lebanon, Yemen and Turkey before finally arriving in Serbia. Could they go to Germany as they have wished? 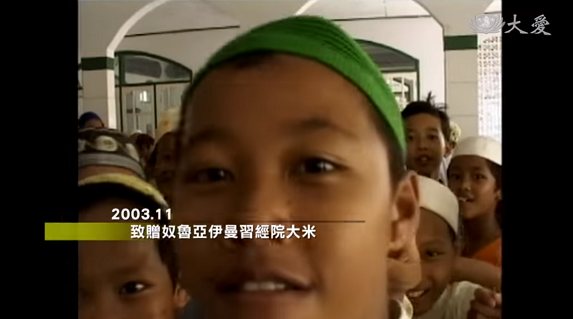 For years, Tzu Chi in Indonesia has been providing aid to an Islamic boarding school set up by Elder Habib for children from poor families. 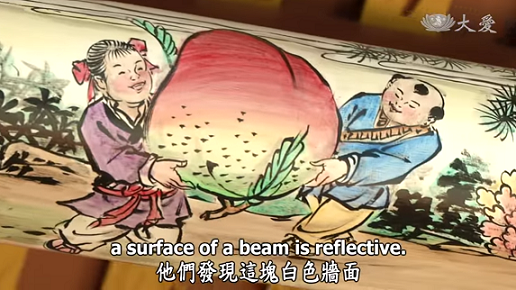 Watch the story and learn more about the beautiful encounter between Islam and Buddhism. The Syrian Civil War has forced millions of people to flee to other countries. In Turkey, Tzu Chi volunteers have been providing aid to Syrian refugees since 2014 and have also set up schools for the Syrian children. In 2004, a massive earthquake struck off the coast of Indonesia, triggering a tsunami that claimed about 228,000 lives. Over ten years later, how have people in the affected areas rebuilt their homes and lives? Erratic climate conditions have brought about more disasters with ever increasing frequency and intensity. Thanks to modern technology, disaster relief efforts have also diversified to tackle different situations. 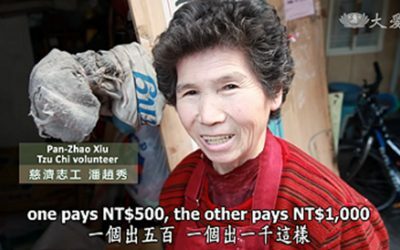 To help the people of Tacloban, Philippines recover from Typhoon Haiyan, Tzu Chi volunteers launched a cash-for-work program to clean up the disaster areas and built houses and schools for those affected. 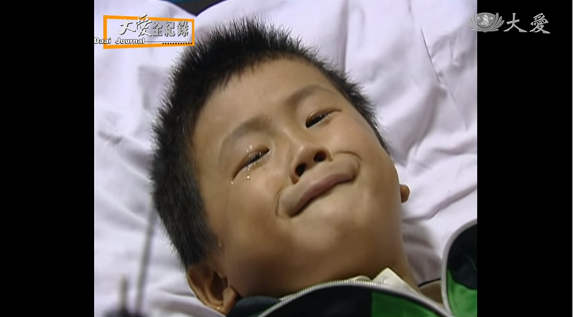 A little girl in China has been battling with her life-threatening illness for six years. 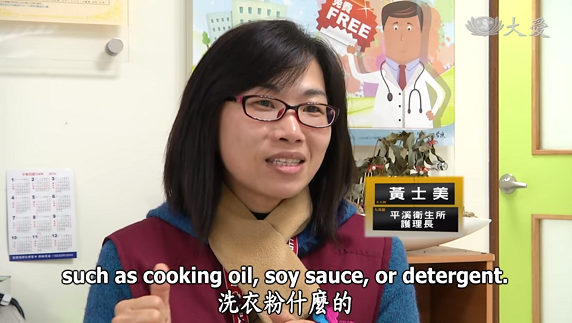 After she found a matched donor from the registry of Buddhist Tzu Chi Stem Cells Center in Taiwan, what other challenges lie ahead for her? After Cyclone Nargis caused severe devastation in Myanmar in 2008, Tzu Chi volunteers went to provide relief and give out rice seeds to affected farmers. 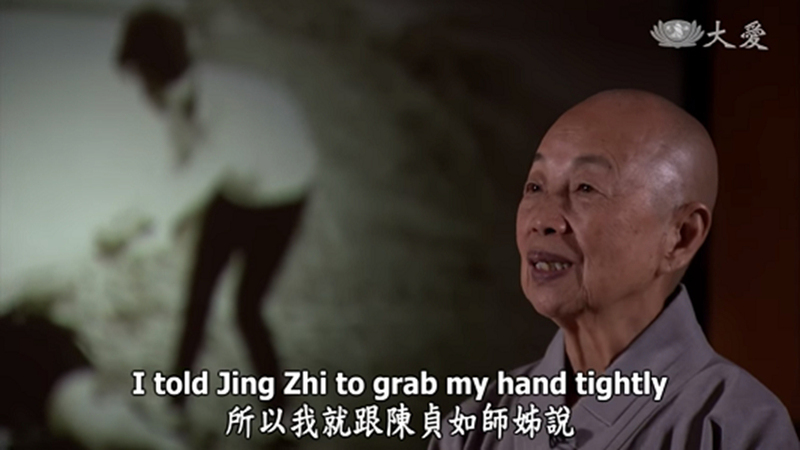 Even to this day, Tzu Chi is still there. Every year, Tzu Chi will hold Year-end Blessings Ceremonies and invite everyone to see off the past with gratitude and welcome in the new year with sincere piety. What’s the origin of this practice? 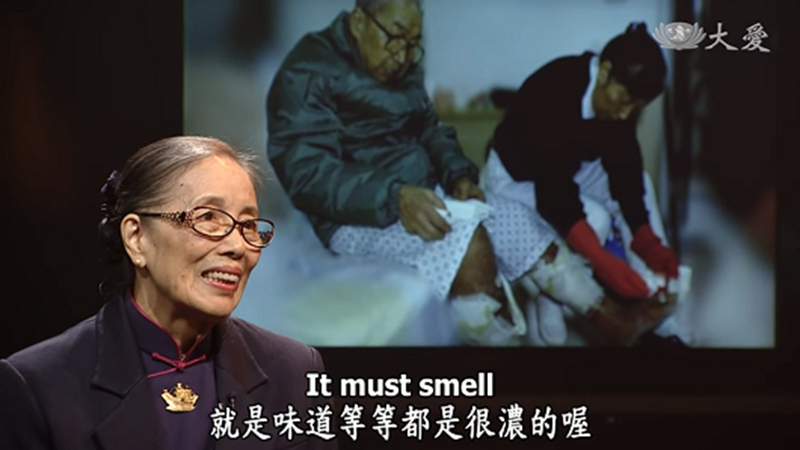 In 1972, Tzu Chi set up a free clinic to provide medical services to the poor twice a week. 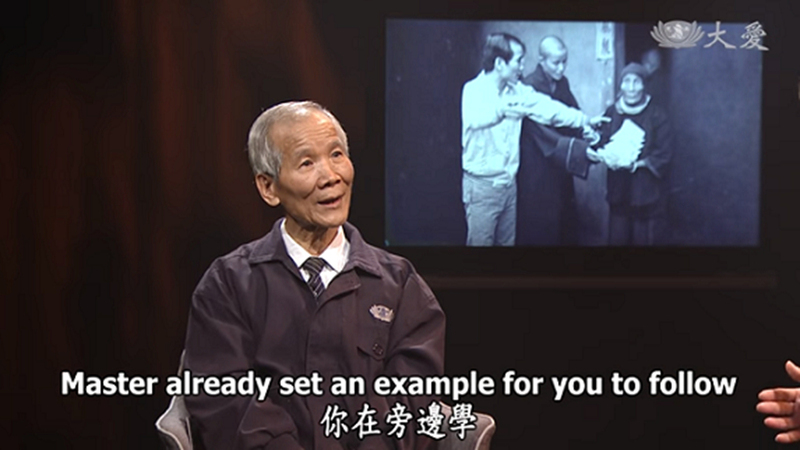 The clinic remained in service until Tzu Chi opened its first hospital in 1986. 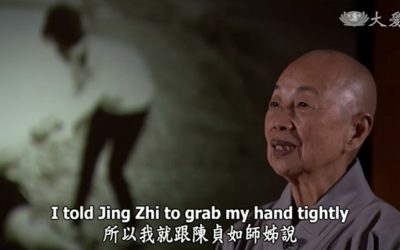 Revising Tzu Chi’s aid recipients are crucial for Tzu Chi volunteers to find out how people’s lives have improved and what other help they may need. 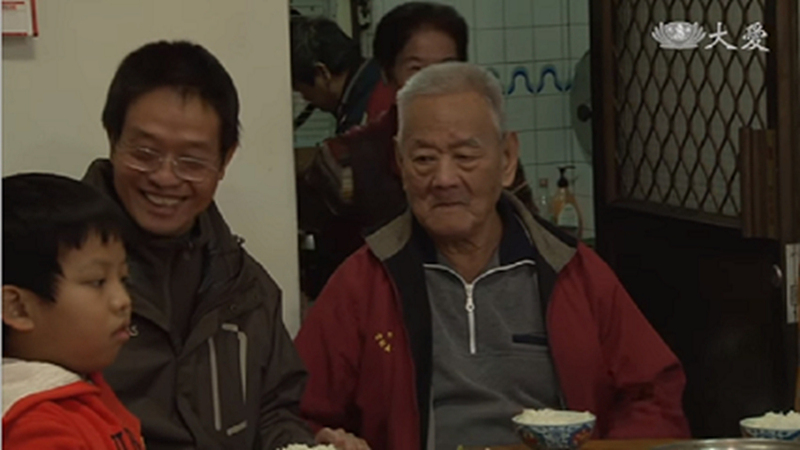 In 1969, Tzu Chi conducted its first winter aid distribution for the needy in Hualien, Taiwan. 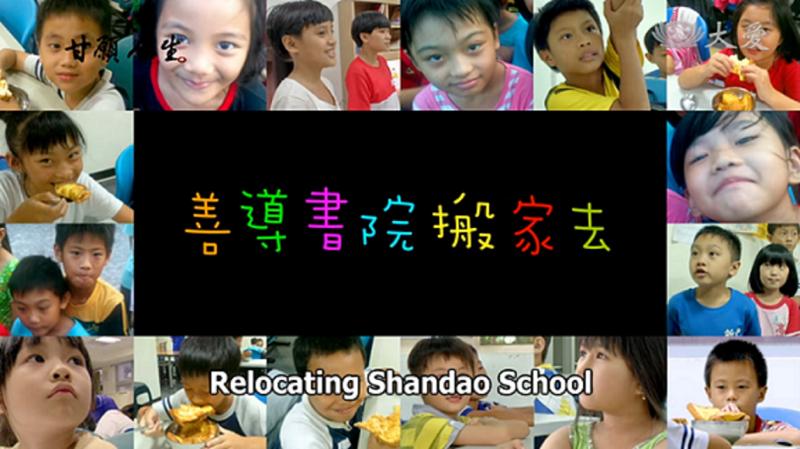 Over the years, the event has spread across Taiwan and to other parts of the world. 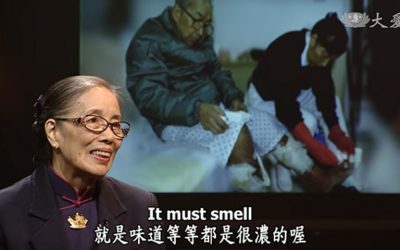 Two Tzu Chi senior volunteers share how they conduct home visits to the needy in order to provide them with the support they need. “No work, no meal.” This is the motto lived by Dharma Master Cheng Yen and her monastic practitioners at the Jing Si Abode. They work to support themselves and do not accept offerings in any form from anyone. 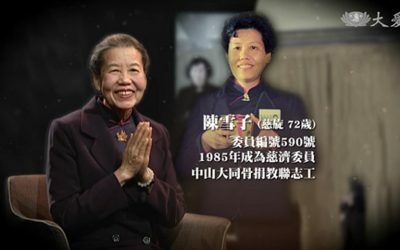 When Dharma Master Cheng Yen first renounced lay life, she made a decision to cultivate all by herself and not to accept any disciples. What made her change that decision? 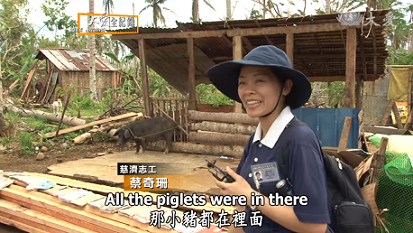 The story of Tzu Chi, nowadays an NGO that has brought aid to over 90 countries worldwide, starts from a small wooden hut.